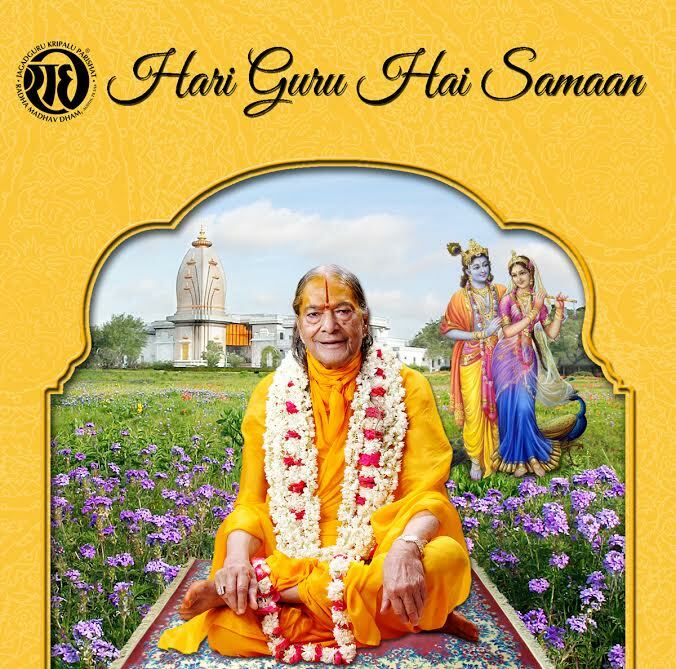 There are several hundred audio recordings of speeches and explanations of the chantings revealed by Jagadguru Shree Kripalu Ji Maharaj (Shree Maharaj Ji) in Hindi, as well as devotional kirtan by Shree Maharaj Ji and the Sanyasi teachers. 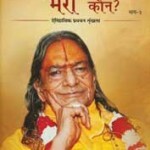 We are offering a selection of Discourses in Hindi by Shree Maharaj Ji, Devotional Chantings by Shree Maharaj Ji and other Devotional Chantings. 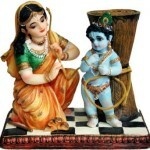 A beautiful chant great for roop dhyan sung by Shakuntala Devi. 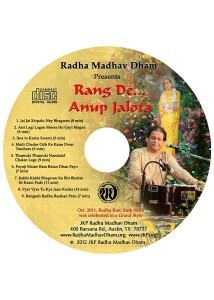 This CD has 4 chants/60 mins. 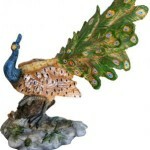 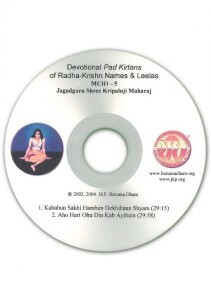 Includes devotional chantings of Radha Krishna Leelas and Names. This is a recoding of the Anup Jalota Concert held at Radha Madhav Dham in 2012. 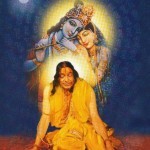 He sang bhajans written by Kripaluji Maharaj in his own special style of singing. 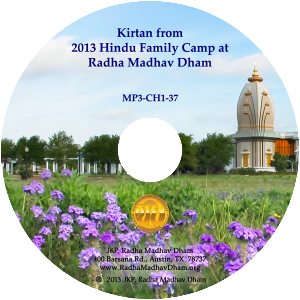 This MP3 CD was created during the Winter Hindu Family Camp at Radha Madhav Dham in 2013. A collection of various chants sung by Sushree Diwakari Devi, Swami Nikhilanand, and Chirag. Devotional Chantings of Radha Krihn Names and Leelas. 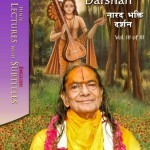 1 Audio CD/ 2 Chants/ 62 minutes approx.